navAero announced today acceptance of the signed contract from Air France for supplying the t.BagC22 Electronic Flight Bag computer and display system hardware and technology / engineering services to fulfil the requirements of the Air France ‘New Generation EFB’ program. This initiative covers the airline’s fleet of A320, A330, 340 and 747 aircrafts. Dual networked installations of the navAero t.BagC22 hardware systems, featuring built-in HSDPA/UMTS/GRPS/EDGE and WiFi connectivity, will be installed on the aircraft flightdecks. 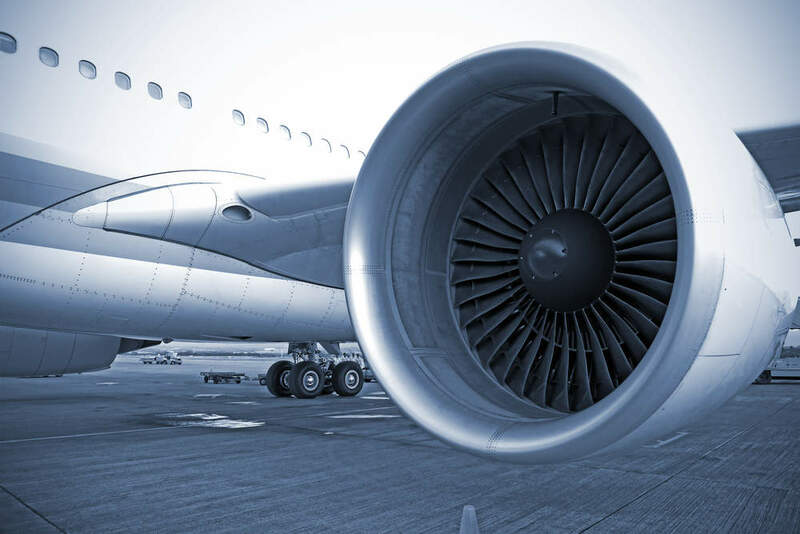 The installations will also incorporate the recently commercialised navAero Aircraft Interface Device (AID) for certified connectivity to aircraft systems to enable deployment of advanced software applications. navAero will also be providing proprietary developed software, integration services and Supplemental Type Certification (EASA STC) for each aircraft type. Installation of the EFB systems will begin with provisions mid 2012 and full implementation by the end of 2013. After a lengthy technical evaluation of the navAero Class 2 EFB solution by Air France, the contract issuance documents the abilities of navAero to provide the exact system architecture and specifications to meet the airline’s requirements. Jacques Verriere, Air France VP flight operation engineering, stated: "The navAero solution fully meets our expectations. The product has been first evaluated in a simulator and was promoted by a panel of our pilots as the best in performance and use in any conditions. In addition, navAero architecture provides Air France confidence on product evolutivity at a reasonable cost." Knut Aabo, navAero vice president sales and marketing, said: "Over the past months, navAero worked closely with Air France to document and demonstrate our technology as to how our offerings met the very specific needs and requirements of their EFB program. We proved beyond a doubt that our robust and cost-effective solution will exceed the most demanding operational, environmental and ROI standards. We are proud to have finalised our contract negotiations with Air France. We are delighted to add them to our roster of customers and look forward working with Air France in the implementation of their advanced EFB initiative."